The San Gabriel back country retains much of the natural beauty, if not the primitive wilderness of yesteryear... Thanks largely to the foresight and capable supervision of the U.S. Forest Service and hundreds of volunteers. Picnic areas and campgrounds have been constructed with minimum displacement of the natural setting. Those desiring to see this primitive wilderness in a single day are invited to participate in the Angeles Crest 100 Mile Endurance Run. The San Gabriel back country retains much of the natural beauty, if not the primitive wilderness of yesteryear, thanks largely to the foresight and capable supervision of the U. S. Forest Service and hundreds of volunteers. Picnic areas and campgrounds have been constructed with a minimum displacement of the natural setting. The 490 miles of trails throughout the forest are well marked, but time, increasing use and funding cutbacks have taken their toll. The Angeles Crest 100 Trail Volunteers have joined in efforts to restore and renew trails in the Angeles National Forest. Without the efforts of these volunteers and hundreds others like them, the trails that make this race would cease to exist. 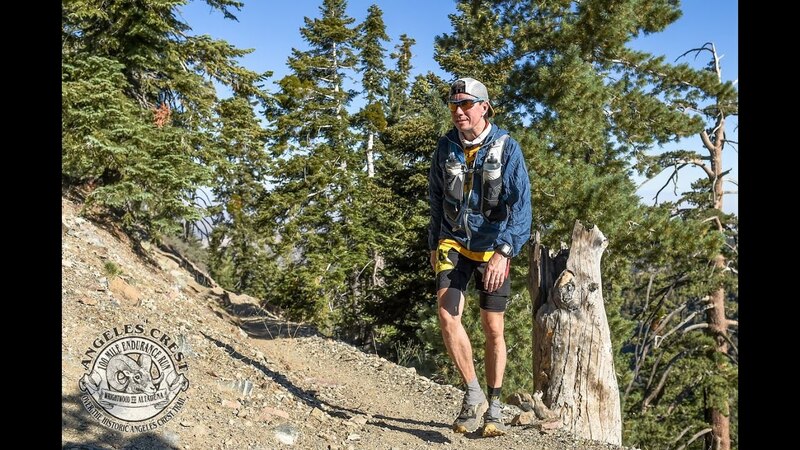 Those desiring to see much of this primitive wilderness in a single day are invited to participate in the Angeles Crest 100 Mile Endurance Run. 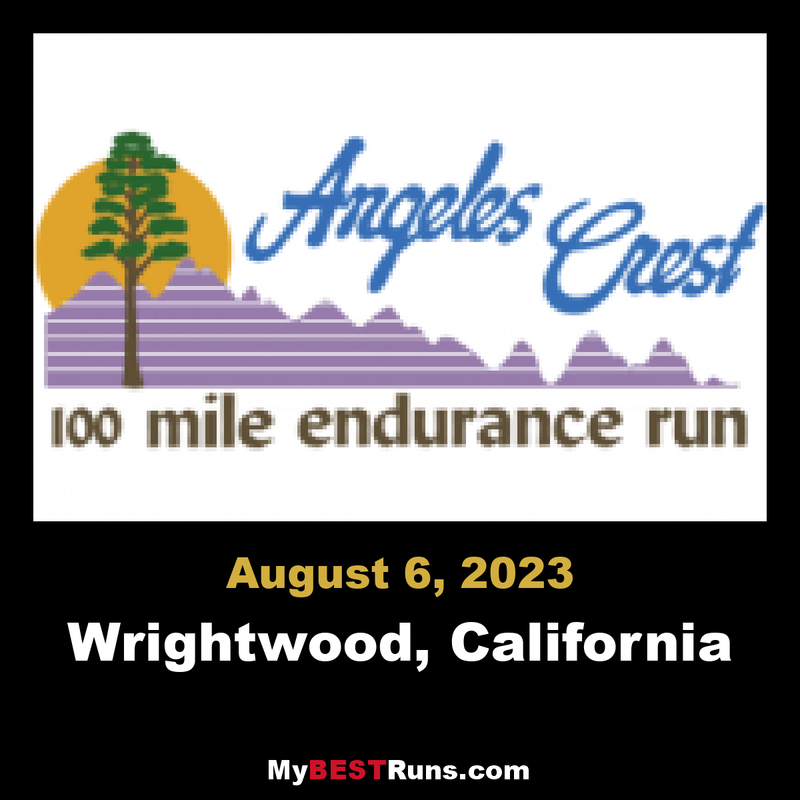 We are proud to host the 16th Annual Angeles Crest 100 for the fine men and women who have decided to compete in this year’s event. In coordinating an event of this size, problems or unanticipated situations may arise. We ask your indulgence as we work towards improving our race every year.